Mangayam Falls alias Kalakkayam Falls is at a distance around 50 km distance from Thiruvanthapuram city in Kerala state. As the falls is near to motorable roads, a lot of local tourists visit these place daily. Mankayam falls Alias Mangayam falls is part of Agasthiyavanam streams. Agasthavanam is part of the Western Ghats, which are declared as a UNESCO World Heritage Site. 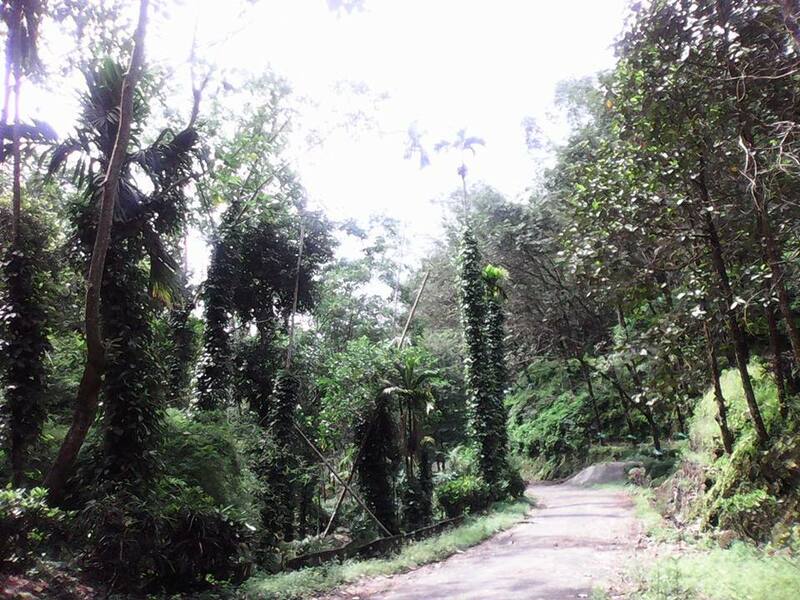 Those areas which are In between Neyyar and Peppara Wildlife Sanctuaries, which forms part of Agasthiyavanam, has been declared as a Biological park and is part of UNESCO’s Man and Biosphere program and these areas have diverse flora and fauna. 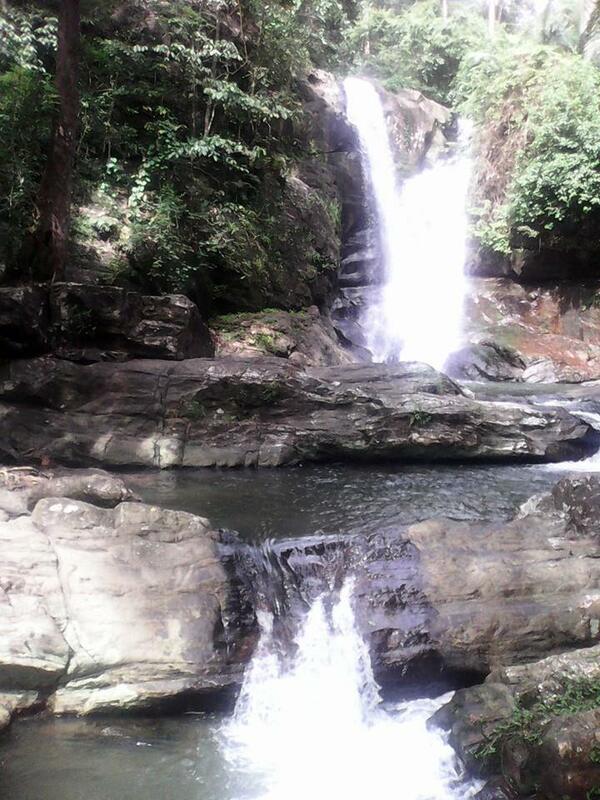 Mangayam Falls is controlled by Mankayam Eco Tourism Development Authority. They charge a small amount of entry fee from tourists who visit these falls. Mankayam Falls have a small pond which is cool and taking a refreshing bath in the pond is a great experience. How Do I Go to Mankayam Falls or Idinjar Falls or Kalakkayam Falls? Mankayam Falls or Idinjar Falls or Kalakkayam Falls is about 50 kilometers from Thiruvananthapuram enroute to Palaode, if you are going on a Kerala travel through the Agasthavanam biological park. Thiruvananthapuram is the nearest city with train and air connectivity. Thiruvananthapuram is well connected by roads to other parts of the country. NH 47 passes through Thiruvananthapuram. Kanyakumari is 3 hours drive from Thiruvanathapuram and Nagarkoil (both in Tamilnadu state) is 2 hours drive. If you plan to travel to India, especially to south India, your visit India plans should include Kovalam Beach near Thiruvananthapuram and World’s richest temple Thiruvananthapuram PadmanabhaSwamy Temple in the city, which attracts thousands of devotees daily.